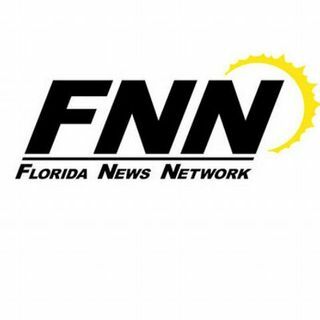 Florida Round Table with Reagan and Yaffee 9-2-18: On this week's edition of the Florida Roundtable Reagan and Yaffee interview Kendall Coffey who is the former U.S. Attorney of the Southern District of Florida and is the Chair of the Southern District Conference, Florida Federal Judicial Nominating Commission. They discuss the Nominating Commission and the history of the courts in Florida! You'll also get our our extended take on Florida politics in the Sunshine State and beyond. ... See More We'll see you on the radio on one of our 80+ stations. Listen to the "Florida Round Table" podcast NOW!